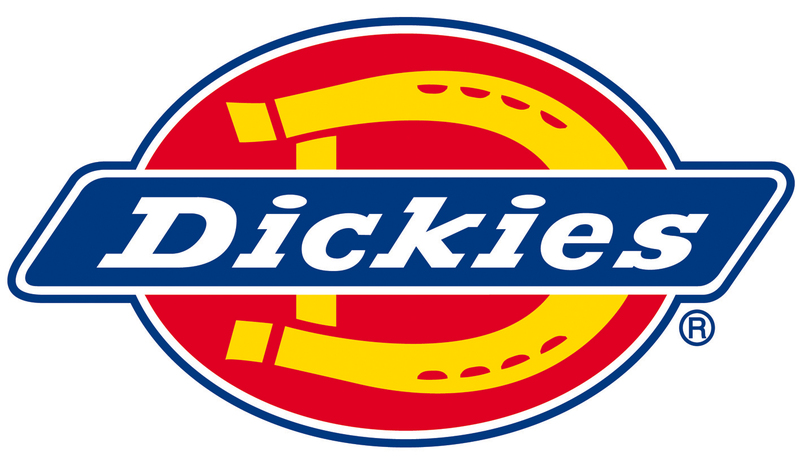 The Dickies JW81700 Padded Fleece Jacket is constructed from 100% polyester 320gsm anti-pill microfleece. It is fully lined and quilted to provide superior warmth and comfort. Zip front and two zip fastened pockets. Set in sleeves. Elasticated cuffs and an adjustable drawcord hem. Extremely practical and hard wearing - the Dickies Padded Fleece Jacket will serve you well this winter.